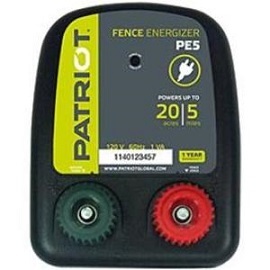 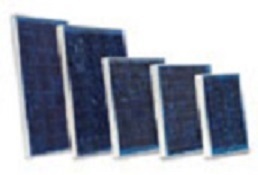 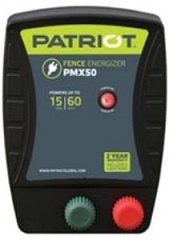 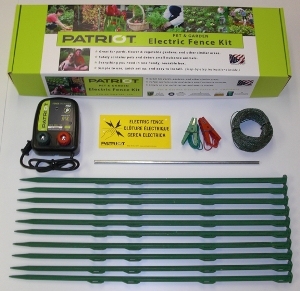 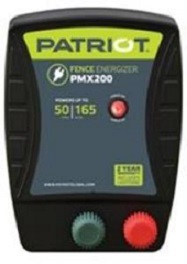 Temporary & Electric Fencing Energizers 12v Units 0.12 J Output / 0.16 J Stored. 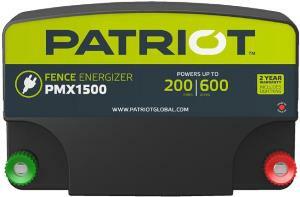 Powered by 4 "D" batteries or a 12-volt battery. 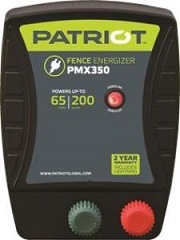 2-Year Warranty, lightning included.